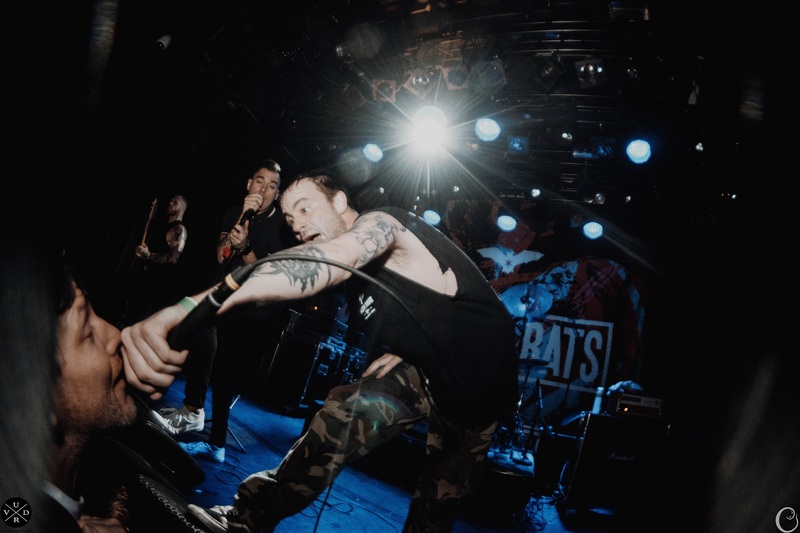 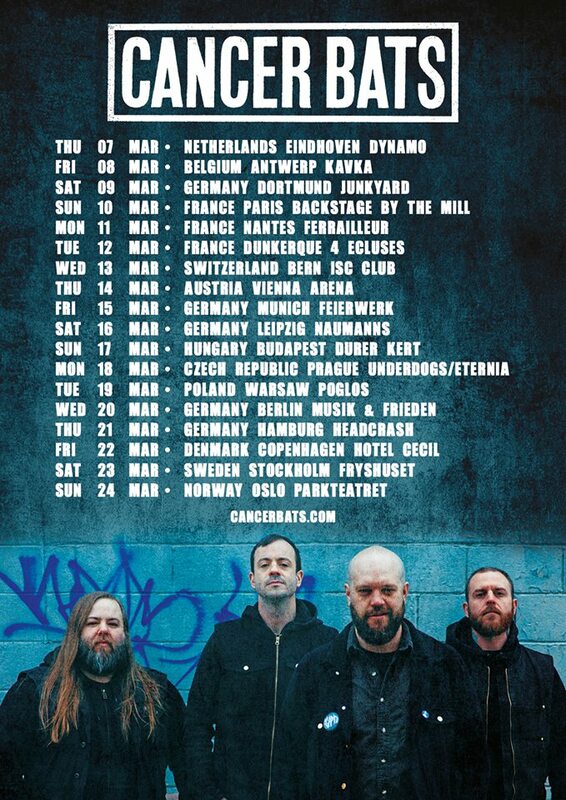 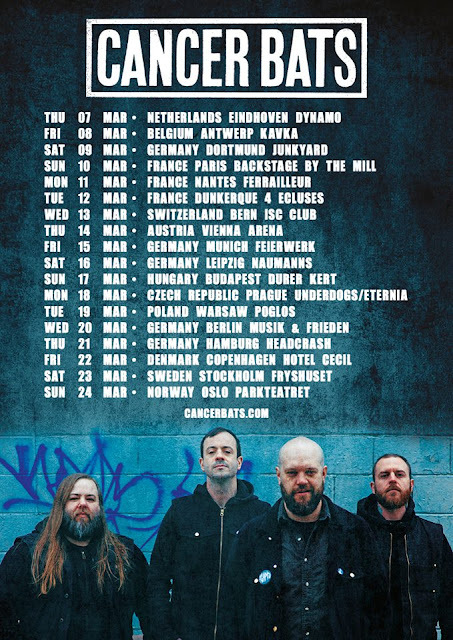 Cancer Bats is still in the UK as they announce a brand new tour early next year to support their latest album, "The Spark That Moves". 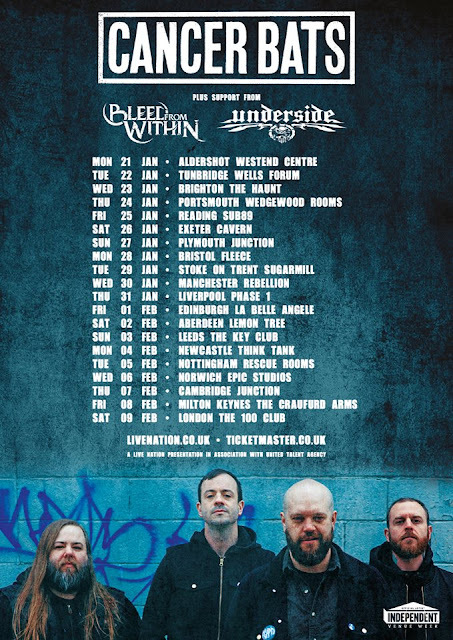 Support for the UK will be provided by Bleed From Within and Underside. The tour kicks off on January 21st.